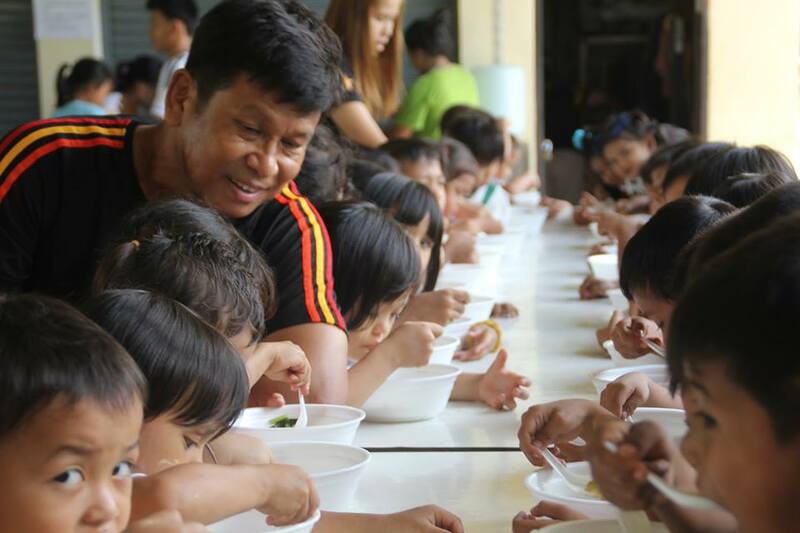 FED works to empower Burmese Migrants and their families in Thailand to achieve greater recognition of their rights by providing education, social services, and advocacy. Currently, FED operates three main programs in Thailand: Education program, Health program and Migrant development program (including Women Empowerment Program). We are looking for volunteers to help in any of these projects. 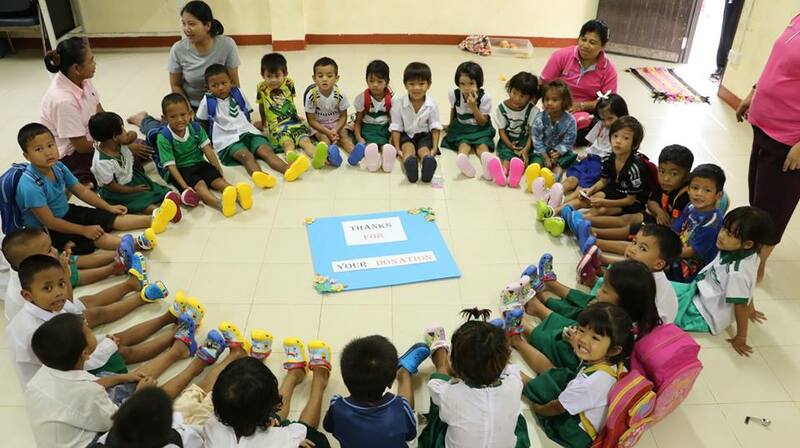 FED provides education to Burmese migrant children through its founded migrant Learning Centers in Takuapa and Khuraburi districts, Phang Nga Province, Thailand. Each year, around 500 migrant children enroll in FED’s learning centers. The children are taught in various subjects such as English, Thai, Burmese, Mathematics, Social Study, Civics and Citizenship, Sport, Art and computer. FED’s Learning Centers have Thai, Burmese and native English teachers and we are using 80% of Burmese curriculum and 10% each for Thai and English. We also ensure to keep the door open for migrant children who would want to attend Thai state school and the same time bridging the migrant children with Burmese education system in Burma when they return home. We do this by negotiating and collaborating with both Thai and Myanmar Ministry of Education. FED health program is designed to meet the migrant at the grassroots level and provide all the necessary support needed to maintain a healthy life. This is done through facilitating basic health trainings at migrant learning centers and in the community, offering translation services at hospitals, providing emergency response services, helping support the obtaining of health insurance cards, conducting health check-ups, and distributing basic medicines. FED Migrant Development Program strives to work for education and raising awareness among Burmese migrants relating to human trafficking, labor rights, employers’ obligations, Human Rights, ESCR (Economy, Social and Cultural Rights) and recourses available for remedy in Phang Nga, Phuket, Surathani, Ranong, Mae Sot and Songkhla. Additionally, the MDP provides consultation and legal aid services for trafficking victims, forced labor rights violation cases, psychosocial, medico-legal, translation, counseling and other appropriate services. We also provide Pre-Departure training in border areas of Mae Sot-Myawaddy and Ranong-Kawthaung. More importantly, MD-Team also trains community leaders to help support FED’s activities such as to provide initial case consultations, disseminate information, participate in fact-finding missions and first contact missions. We prefer receiving volunteers for at least 6 months, but shorter periods can be considered as well and are also very welcome. These considerations depend on the available work at the projects. 20 Moo 4, Khuk Khak, Takuapa, Phang Nga, 82190, Thailand, Phang Nga, Thailand. 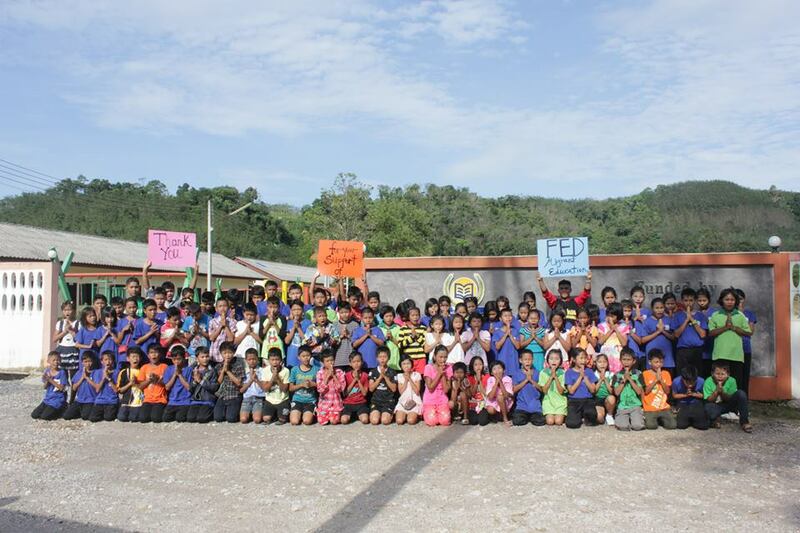 The Foundation for Education and Development (FED) was founded in 2000 in Sankalaburi, Kanchanaburi province under the name Grassroots Human Rights Education & Development (GHRE). Soon after the 2004 Tsunami the organization relocated to Phang Nga province to offer emergency assistance to Tsunami-affected Burmese migrants whose needs had been largely ignored by the Thai government and NGO’s. Since then FED has been addressing the long term needs of marginalized Burmese migrant workers and their families, working towards building trust among the disaffected Burmese community. Our staff members work very closely with several Burmese communities living in rubber plantations or fisheries so we never lose sight of issues that are directly affecting them on a day-to-day basis. 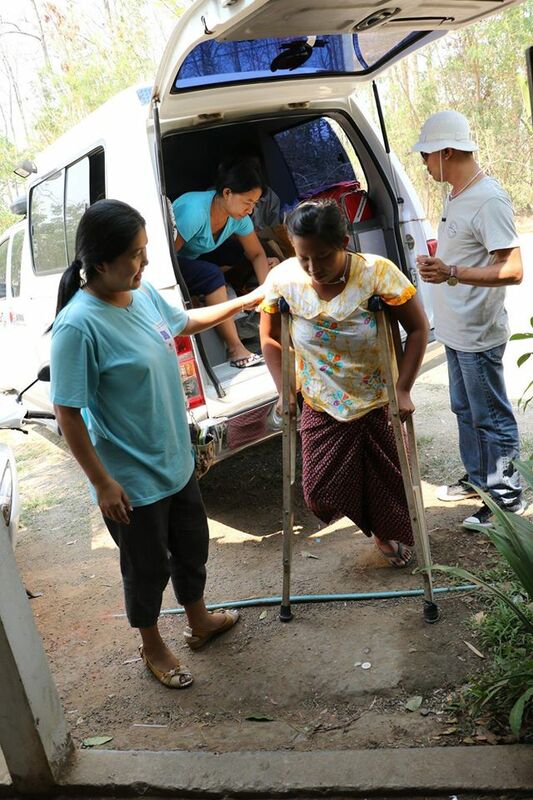 Our staff members are predominately of Burmese origin and have come to Thailand through similar circumstances, this has enable FED to reach the migrant population on a more personal and intimate level, something larger NGOs are unable to do. 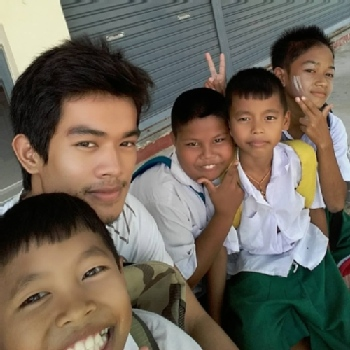 •	Provide education to the children of Burmese migrant workers in southern Thailand. •	Promoting job opportunities and foster a safe and lawful environment for Burmese migrant workers in Southern Thailand. •	Provide migrant children with a safe and happy environment. •	Build bridges between Thai and Burmese communities. 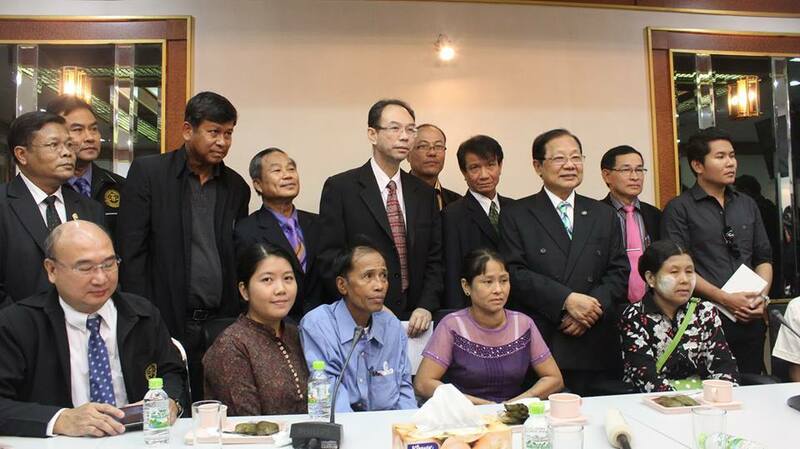 •	Bring justice and social security to Burmese migrant workers in Southern Thailand. 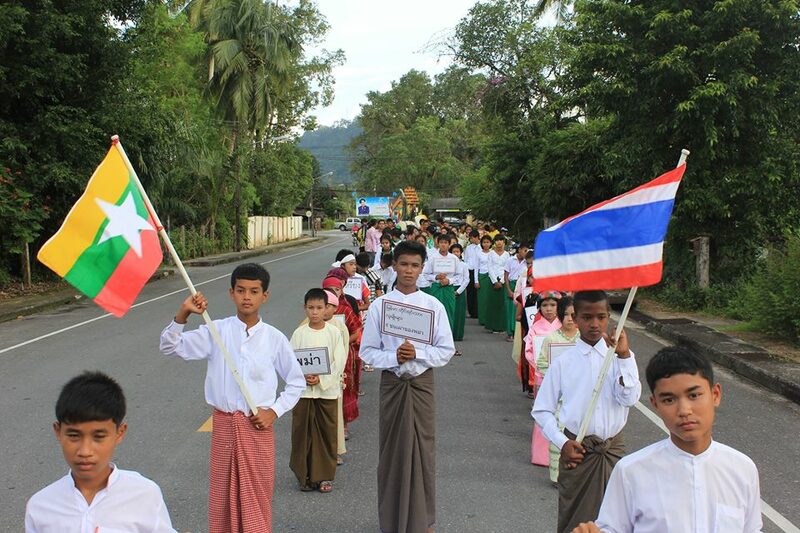 •	Educate Burmese migrant communities on Human Rights, Economic, Social and Culture Rights. 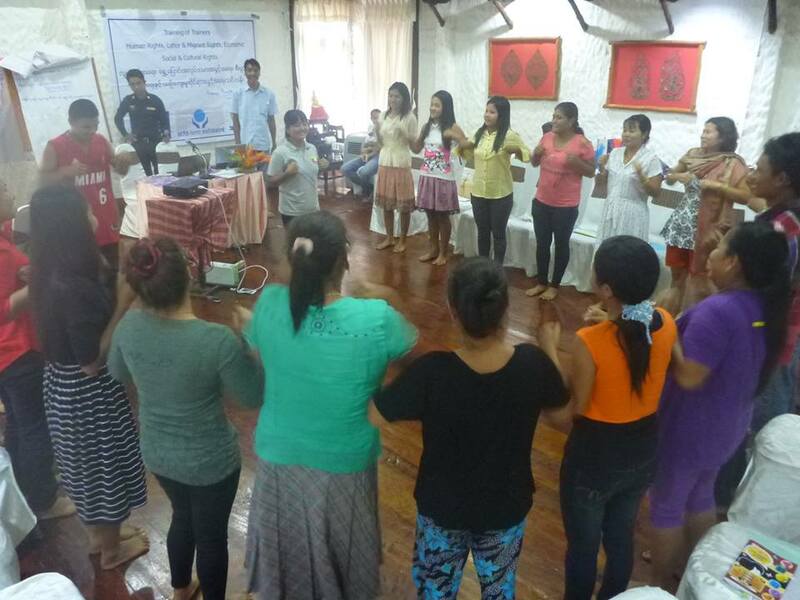 •	Empower Burmese migrant women to improve their situation. We at Foundation for Education and Development (FED) would love to hear from you!